A story about the green. Business is not just about buying and selling but returning to the origin. By using the environmental precaution, it preserves the natural nutrients and presents the best quality bird's nest to everyone. Kuan Wellness provides a comprehensive platform for China partners to experience and learn about Swiftlets Ecology. China Cubilose University hereby authorizes Kuan Wellness as Swiftlets Farm Learning and Training Base. 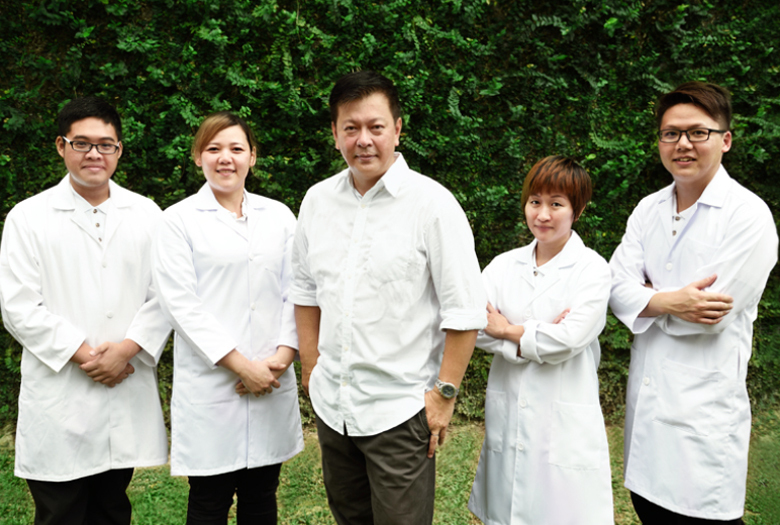 The owner of Kuan Wellness - KK, grew up in Malaysian countryside and lived a simple life. These happy and simple childhood life inspired the creation of Kuan Wellness. 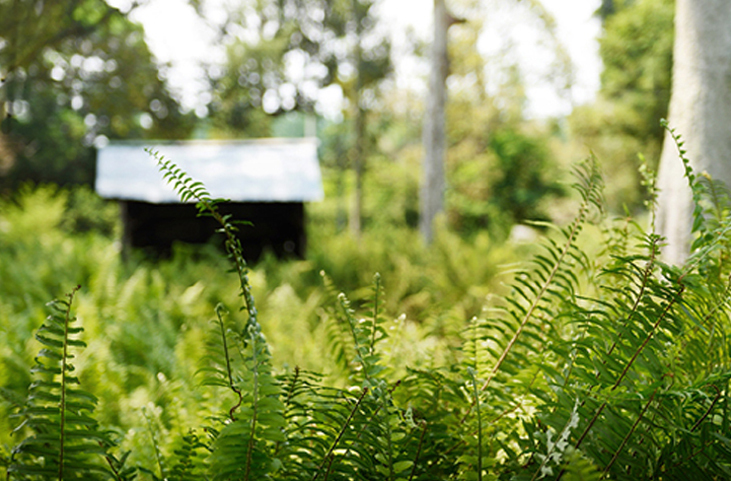 The simple childhood life inspires KK to appreciate the importance of the natural ecological environment. When KK came to live in the urban city in Kuala Lumpur, he discovered that he had cultivated an environmentally-conscious life since he was a child. As such, environmental awareness is already an indispensable part of KK's life. When KK grew up, he tries to venture into different types of business in order to make his living better. Throughout the business journey that included a variety of fields, KK wants to endeavour in health care, beauty, food, and eco-friendly business. In 2008, KK founded the bird's nest business. Since then, KK's manage his bird's nest business different from the other merchants.KK is not only focused on buying and selling, but it is returning to the origin and using eco-friendly methods to preserve the natural nutrients and present the best quality bird's nests for everyone. Back to the first steps, since KK is a child, he was implanted with a sense of achieving a great mission. 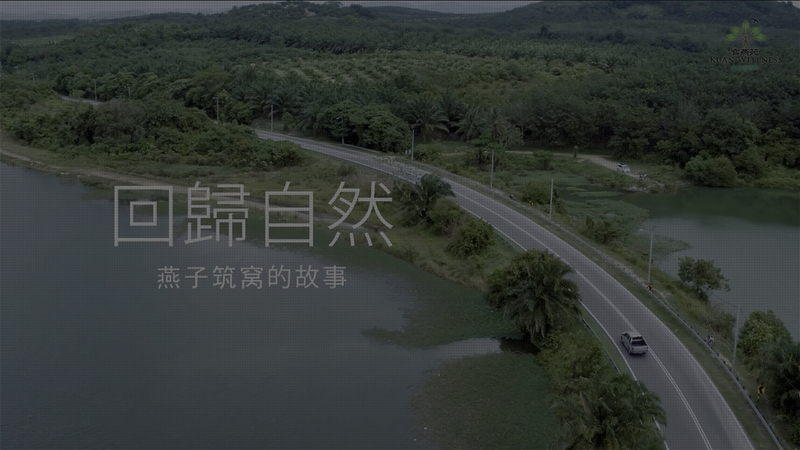 KK actively strive to develop a place near his hometown as the home of Kuan Wellness. Eventually, KK finally returned to his hometown of Tanjung Sepat to go back to his old place and start again. In November 2010, Kuan Wellness makes a remarkable achievement, as the combination of the ecology, tourism, health care and delicacies was born. Now, Kuan Wellness is one of the Ecological Parks which rarely found in Malaysia and is dedicated to conveying the bird's nest knowledge to everyone. A business that can make people healthy and give consideration to ecological conservation. In a world full of dishonest goods and marketing, Kuan Wellness believes that consumers are worthy of better products. Starting from the Kuan Wellness Eco-park, it oversees every aspect in details, does not boost, does not use any tactics, and only produces natural bird's nests which have no worries and peace of mind to provide the healthy and sustainable lifestyle for modern people. 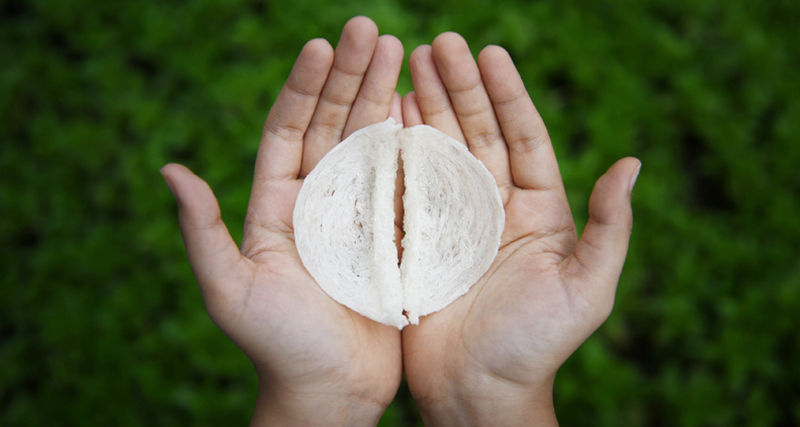 The fundamental assets of Kuan Wellness are bird's nest; the bird's nest is crystal-clear, beneficial for beauty and health and it is a good nutrition for all people; just like the diamonds in the food industry, it must be in the right time, in the right place, and in the right conditions. Artificial cannot generate such high premium quality bird's nest, it can only collect by hands. What Kuan Wellness promised is to appreciate the time and the heavens of nature, with a small amount of external force, to preserve the complete and beautiful bird's nest in front of every consumer. and other steps must be carefully planned. With real action, it can be achieved with a real attitude to create a bird’s nest that will make consumers feel the peace of mind. It is definitely a difficult task to be sincere and honest in business. But for Kuan Wellness, everything is so natural and authentic. Thoughtful management, authenticity, honesty, warmth, sincere pursuit, openness, and generosity are the business ideas and personalities that Kuan Wellness always upholds. It does not perform any harmful activities to the bird's nest and consumers. Although the bird's nest market becomes more competitive these days, Kuan Wellness is still standing strong with its root. Time is the proof to witness its strength. To be the most excellent ecotourism spot in Malaysia. To be Malaysia's most successful multinational establishment in the wellness industry. To provide the highest quality, natural, pure, and reliable bird's nest and other health-care products to valued customers. To convey the accurate educational information on swiftlet ecology to the community and discerning customers. 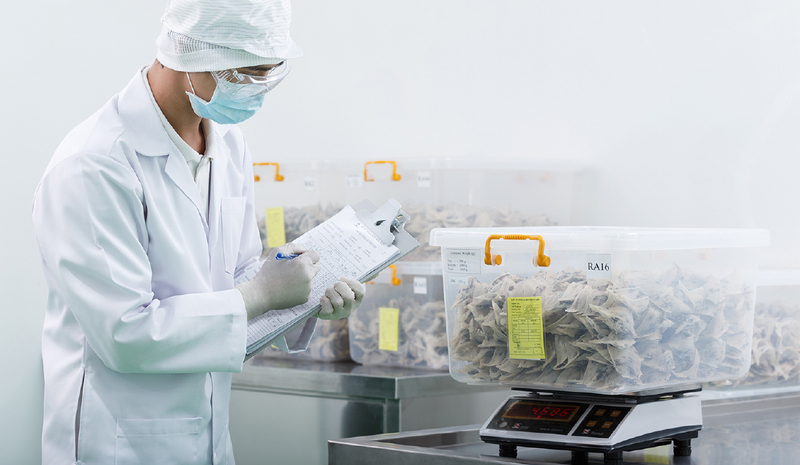 To ensure the process of bird's nest cleaning is in accordance with the international ISO 22000 standards (Food Safety Management System). To cultivate an outstanding corporate management elite.